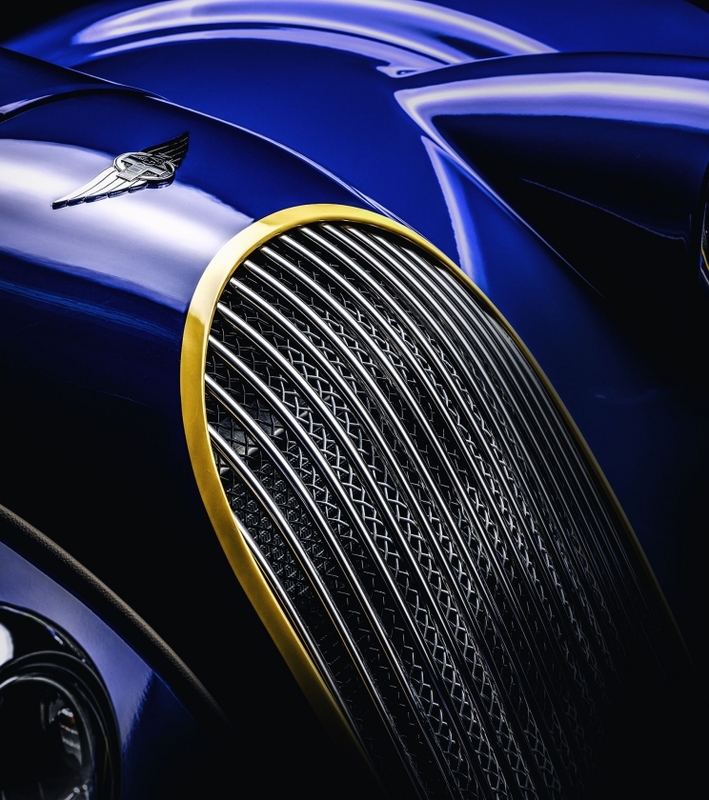 Morgan Motor Company has released the first teaser images of the much anticipated 50th Anniversary Edition of its iconic Plus 8 ahead of its full reveal at the Geneva Motor Show on March 6. 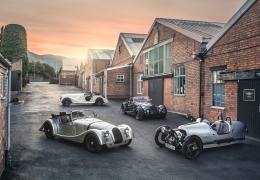 Named after the famous eight-cylinder engine beneath the car’s hand-built body, over 6,000 Plus 8 models have been built in the last 50 years at Morgan’s Pickersleigh Road home. 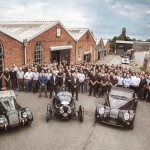 The family-owned, bespoke sports car manufacturer will produce 50 of the special-edition models, each to be sold through its existing dealership network. 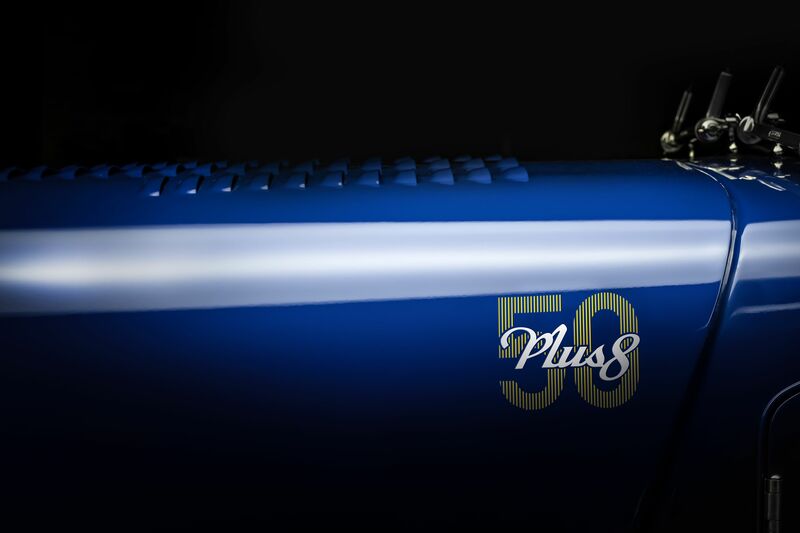 The Plus 8 50th anniversary edition will be a true V8-powered thoroughbred tribute to the model that has been Morgan’s crowning vehicle for 50 years. 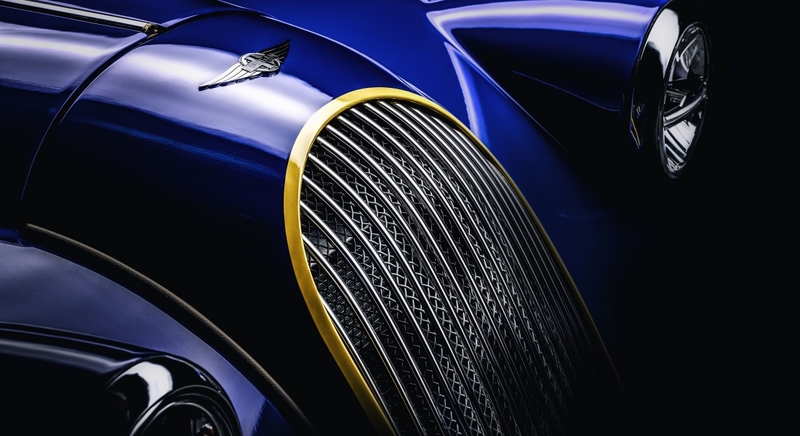 The teaser images released by Morgan show a blue lacquered paint finish, reminiscent of the British coachbuilder’s first Plus 8 production model (known as MMC11), with hints of hand-painted yellow accents around the car’s iconic front grill, along the bonnet and on the rear towing eyes. 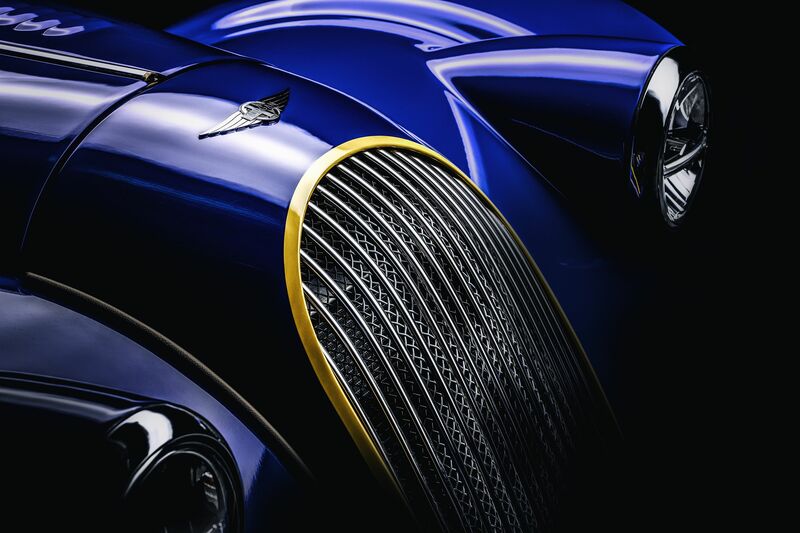 Born on the racetrack, the Morgan Plus 8 is a special combination of craftsmanship, luxury and technology. 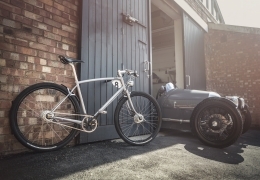 A lightweight aluminium chassis and 4.8-litre BMW engine sit beneath the traditional Morgan body. 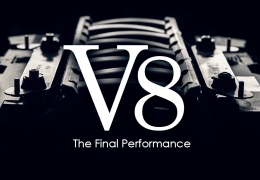 At just 1,100kg, the Plus 8 is one of the lightest V8 passenger cars in the world and is capable of 0-62 mph in 4.5 seconds as well as a top speed of 155mph. 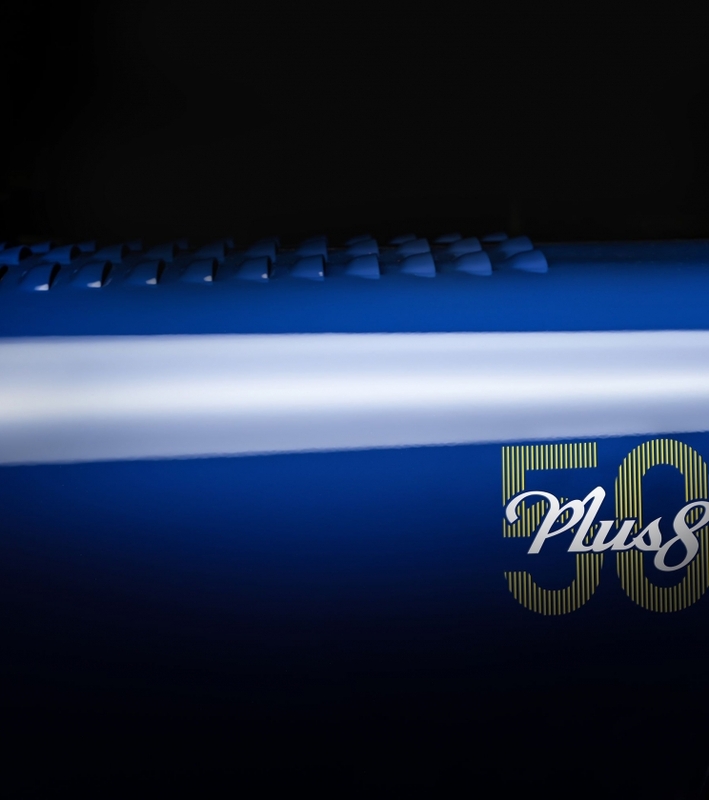 First conceived by Peter Morgan, the head-turning Plus 8 prototype was revealed to the public at the Earls Court Motor Show in 1968. Approximately 6,000 Plus 8s were produced during this time until the car was discontinued in 2004 when production of the Rover V8 engine ceased. 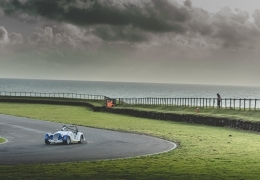 In 2012, the Plus 8 was reborn into the Morgan range, on a lightweight aluminium chassis with the powerful 4.8-litre BMW engine, as used in the Aero range. 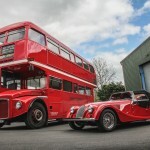 With a restyled body, the new Plus 8 was proportionally larger and significantly quicker than any ‘classic’ Morgan before it. 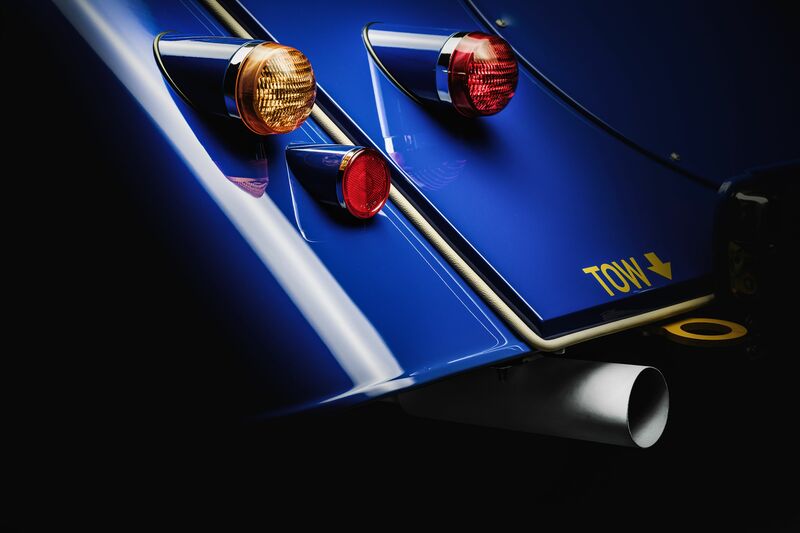 The Plus 8 50th Anniversary Edition will be the last Morgan sports car to feature the naturally aspirated V8 engine. 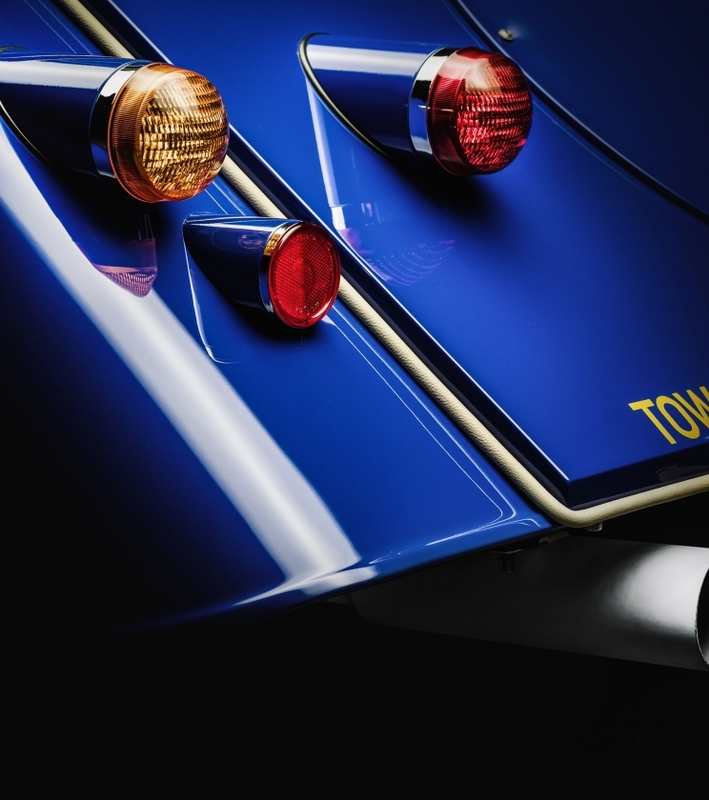 This car makes its official debut at the Geneva Motor Show on March 6th. 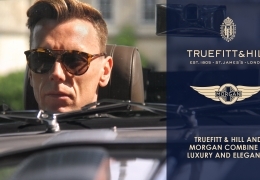 “Firmly established as Morgan’s crowning vehicle for fifty years, the Morgan Plus 8 continues to pioneer new technology within the classic Morgan bloodline. 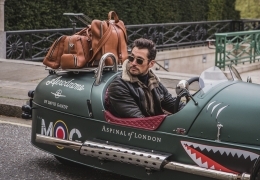 When combined with an uncompromising attention to craftsmanship, luxury and material choice, there is no more desirable Gentleman racer.